Twenty-five years ago NBC took a risk. In late September, the network launched a half-hour situation comedy about a prosperous, well-educated family where the children actually listened to their parents without a lot of wisecracks. And, oh, by the way, the family also happened to be black. Young people today may have a hard time imagining it, but that was a big deal at the time. ABC had turned the show down, but NBC, which was lagging in the Nielsen ratings, was a bit more desperate. It won. 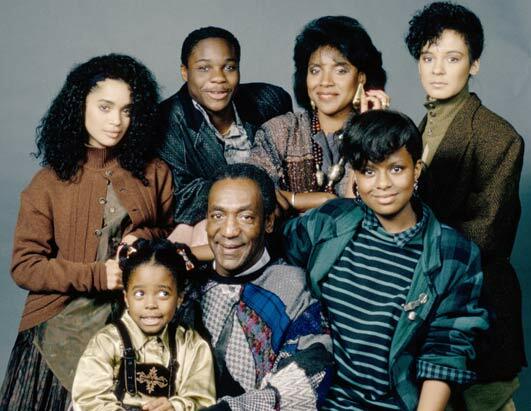 “The Cosby Show” lasted eight years, five of them as the No. 1 sitcom in the ratings. The passing of years gives the show’s anniversary special significance as we ponder how much the TV series helped change our times. The program is often credited with enriching the image of the African-American family in the eyes of the world. I think it also deserves credit for reaffirming the value of the traditional American family unit, regardless of race or ethnicity, although with a more equal-partner role for the wife than what was the typical case in 1950s sitcoms. you’ve a fantastic blog here! would you prefer to make some invite posts on my blog?